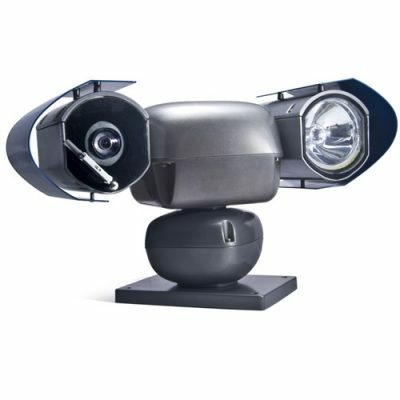 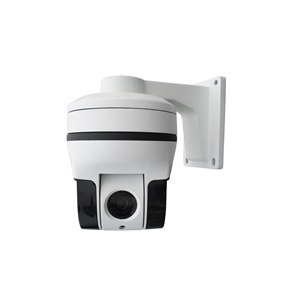 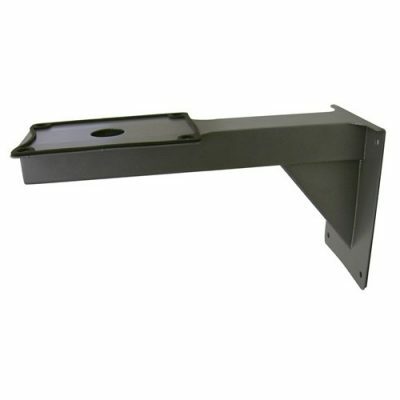 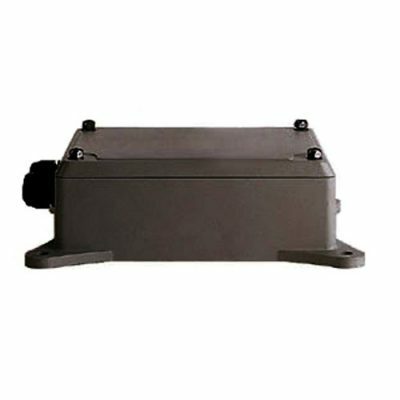 The G50 series represent a new concept of outdoor-video-surveillance: 180° tilt and 360° pan area with various illumination options keep every corner in sight, at day and night. 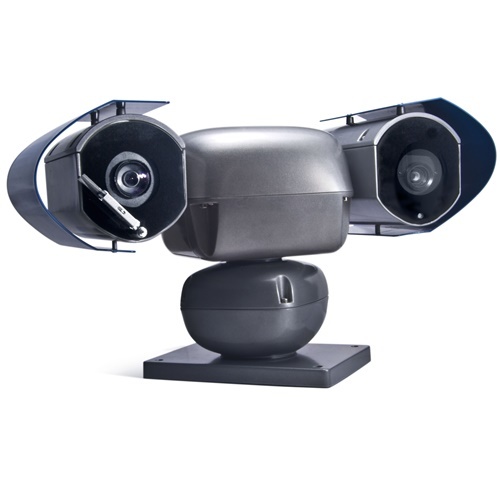 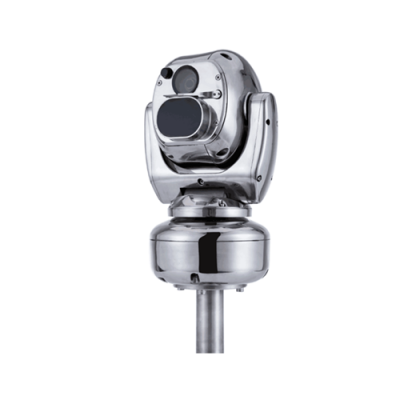 The intelligent high-speed PTZ function provides quick reaction and ergonomic surveillance control, supported by a cruising-function with individual settings. 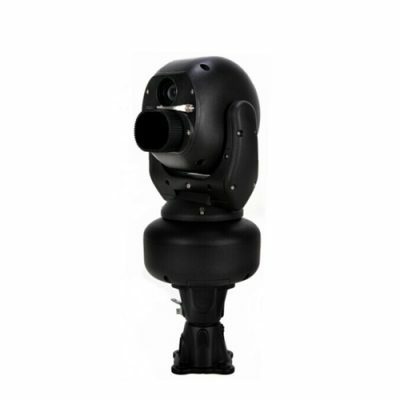 This series has an optional IR-Illumination, which adapts the zoom rate and provides images also in darkness in up to 200 meters distance.